Feed phytogenics, sometimes also referred to as botanicals or phytobiotics, are plant-based feed additives utilized in animal nutrition. They are derived from herbs, spices, and extracts (such as essential oils). 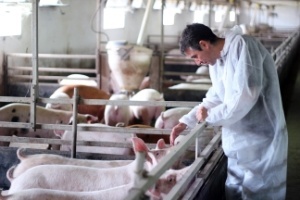 According to many leading players in the industry – including Delacon, Cargill, and BIOMIN – phytogenics are key solutions for conventional and antibiotic-free animal nutrition.